These days, hardly any other metropolis is being celebrated as much as Tel Aviv—as an open-minded party city, as a Mecca for startups, as “White City“ and, with more than 4000 buildings, as the “worldwide largest ensemble of Bauhaus architecture.“ Or simply as an oasis in the midst of Israel’s, Palestine’s, and the Middle East’s national and social as well as religious and violent conflicts. The first “Hebrew city“ of modernity was founded as a suburb of Jaffa, the old Arab port city. 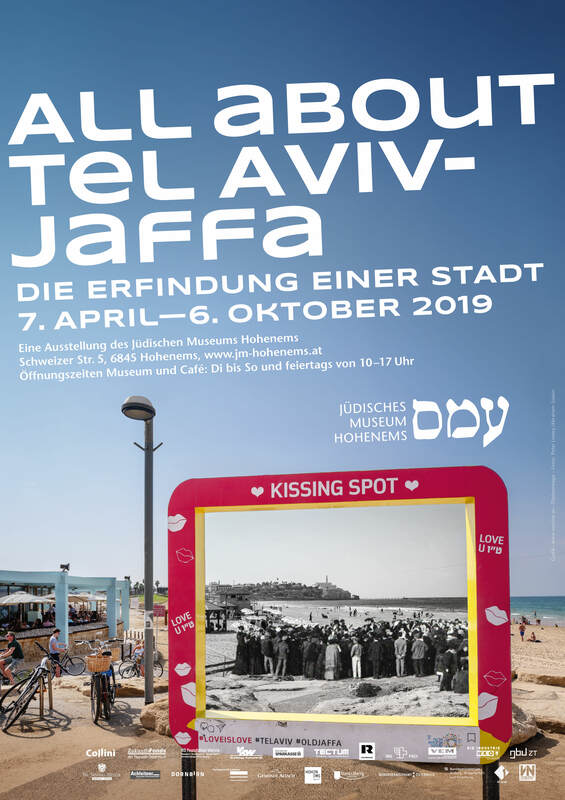 However, after the war of 1948, Jaffa’s few unwrecked structures turned into a picturesque backdrop for tourists and a backyard of the booming city. To this day, Tel Aviv-Jaffa attempts at reinventing itself time and again. Sunday, April 7, 2019, 11 a.m.